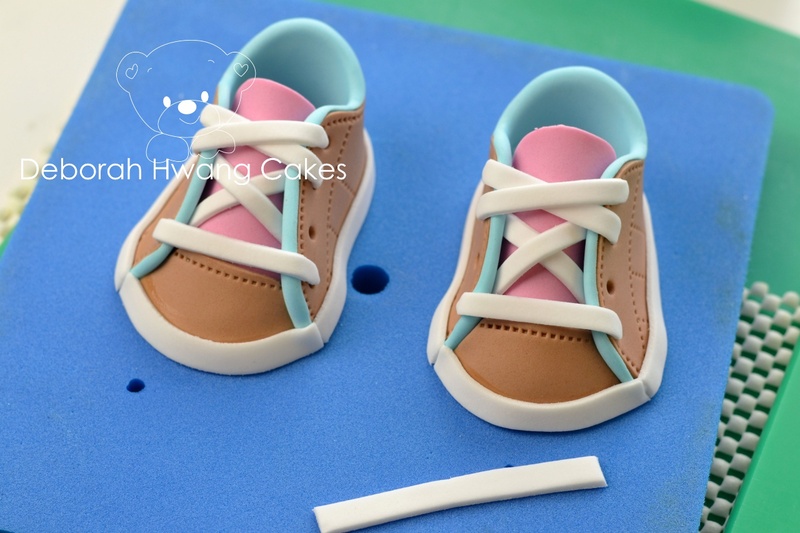 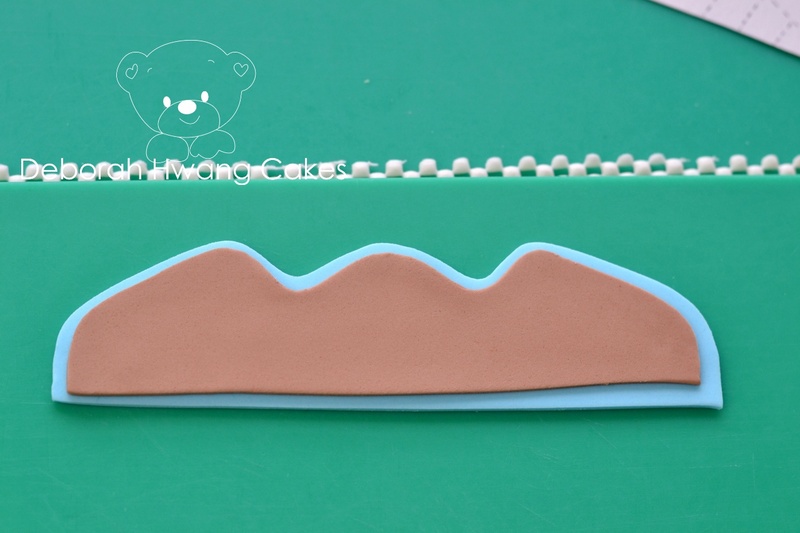 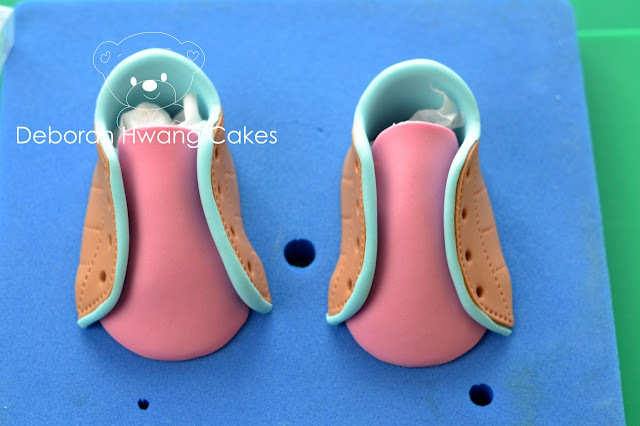 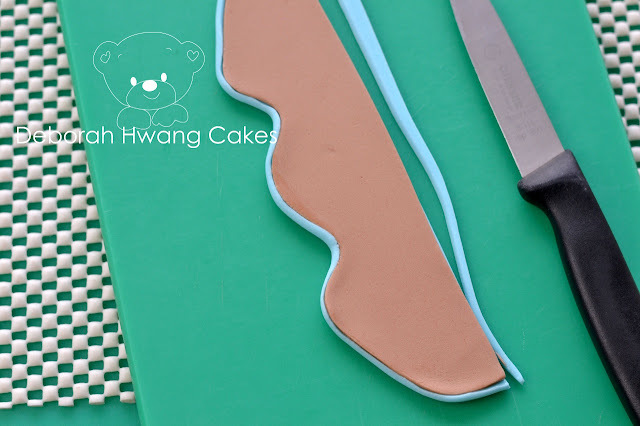 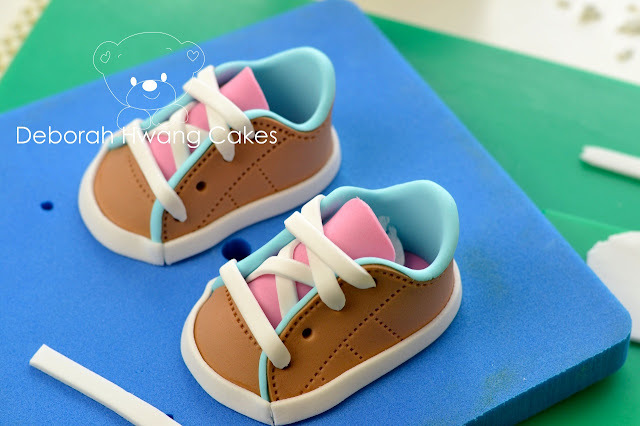 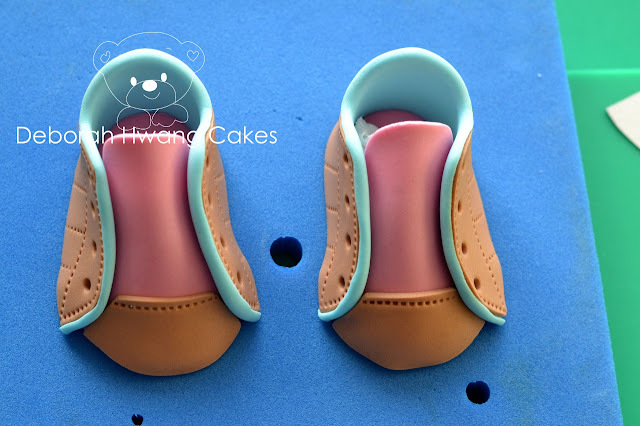 Today I am so happy to share my new "Fondant Baby Sneakers" with you! 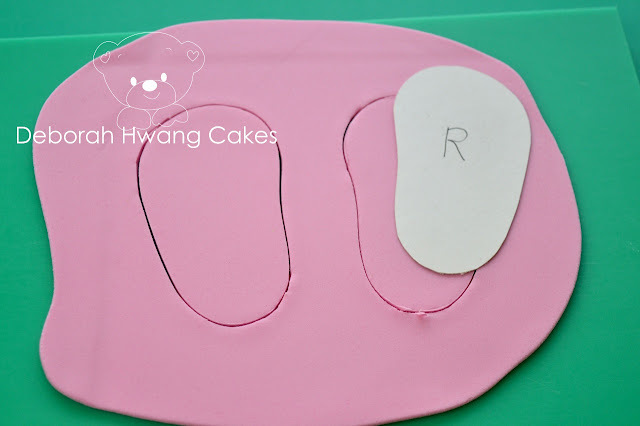 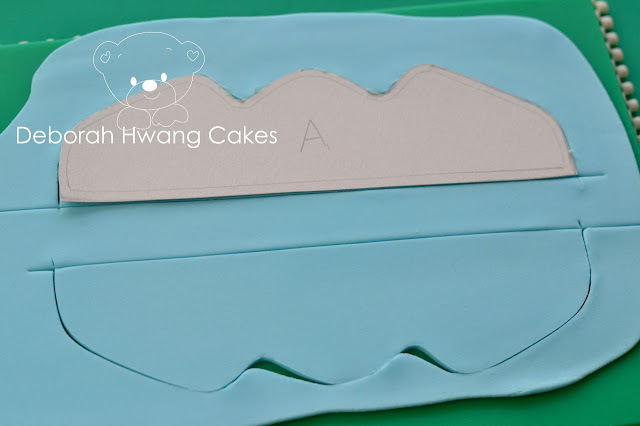 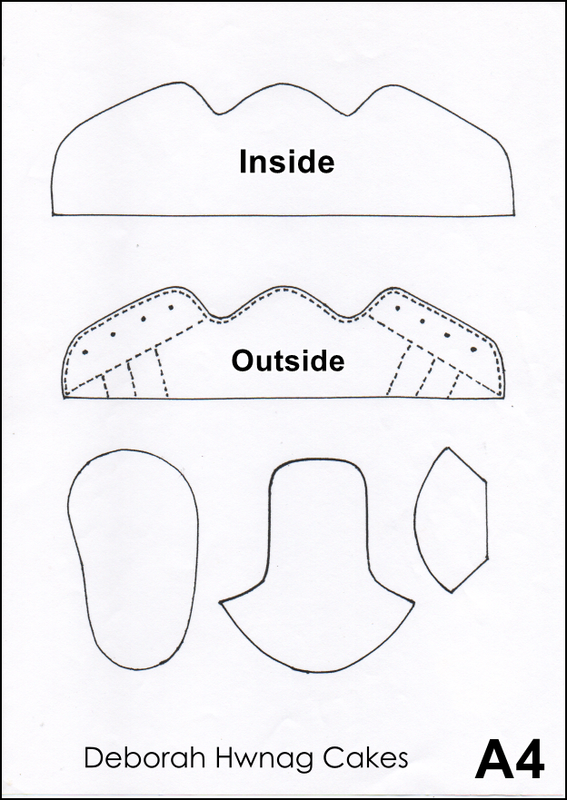 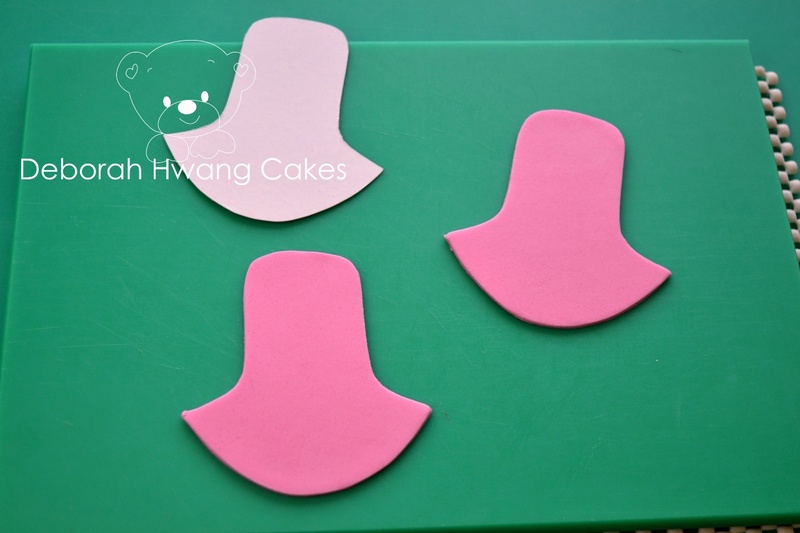 You can also download the template and watch my YouTube video. 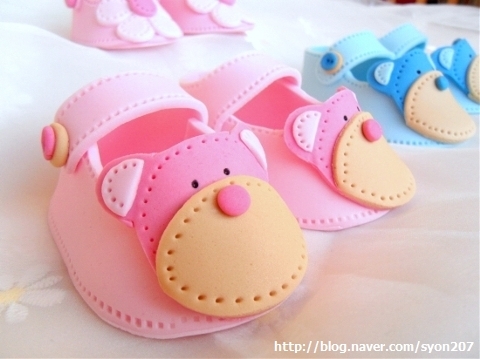 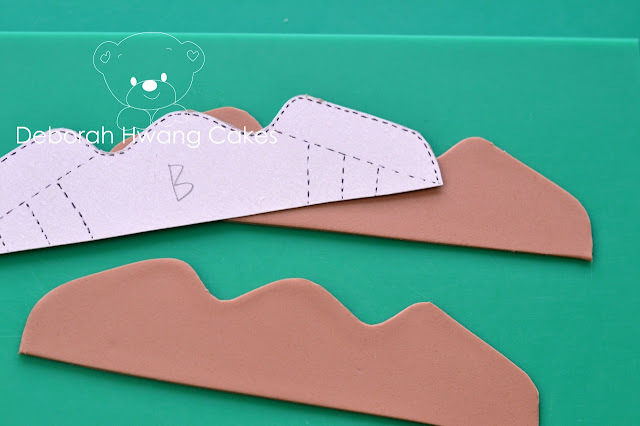 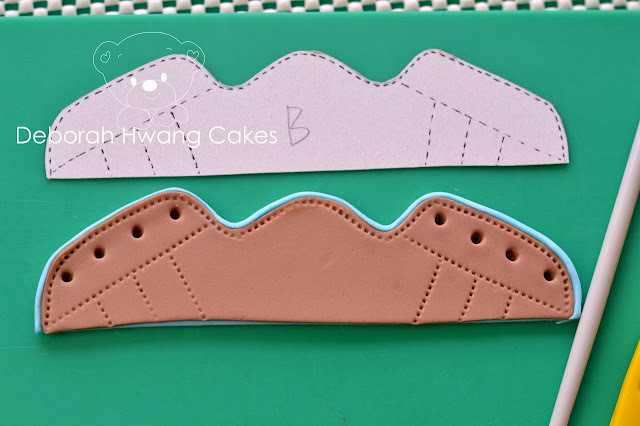 I hope you enjoy making these cute little shoes for your loved ones. 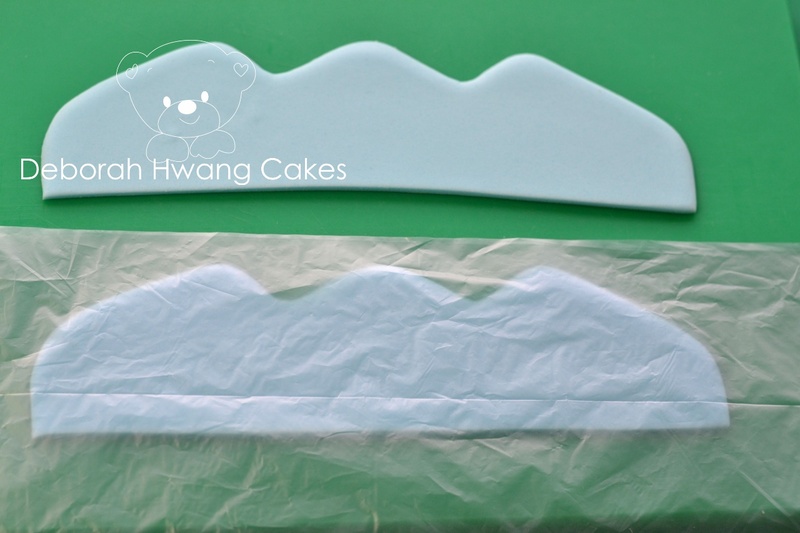 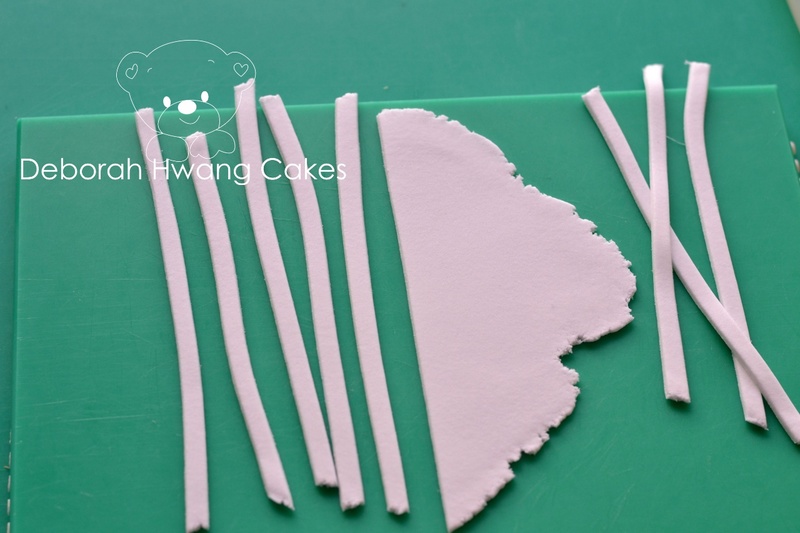 I like to use modelling paste but you can use 50/50.